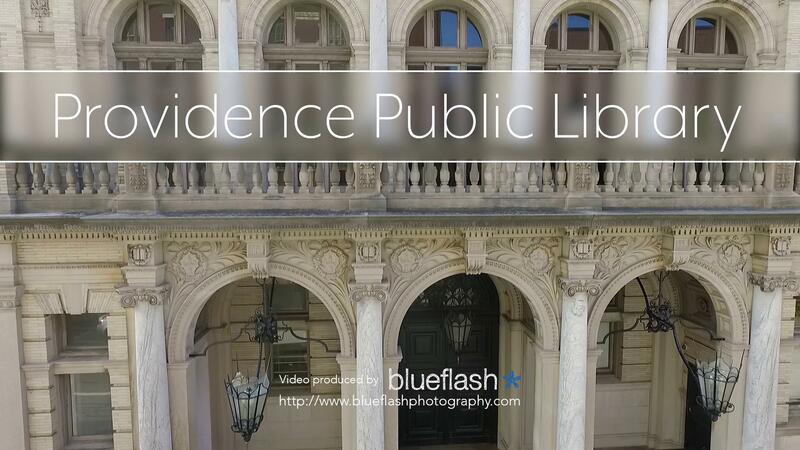 Providence Public Library (PPL) is a 144-year-old nonprofit corporation providing free public library services through its rich and historic physical and digital collections, extensive information resources, thought-provoking exhibitions, impactful educational programs, and expert staff. PPL is continually transforming and focused on providing equally transformative experiences for all Rhode Islanders. The Library is actively expanding our reach through critical statewide collaborations and serving as an open and supportive teaching and learning place where communities can connect, experience, create and achieve, whether in our physical or virtual realms. Arrange a tour of Providence Public Library for your school / class / group or view our schedule of Historic Library tours.